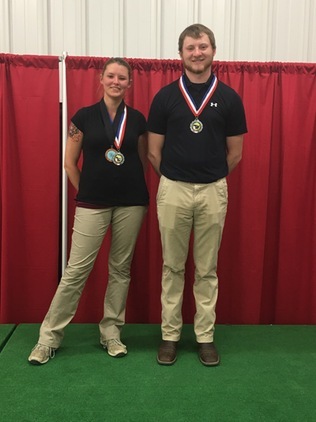 Hocking College produced it's very first All-Americans in 2017 as Caitlin Hartman and Hunter Saylors both earned All-American honors from the United States Collegiate Archery Association. Hocking College Athletics is dedicated to providing opportunities to all student-athletes to achieve success both in the classroom and in competition. 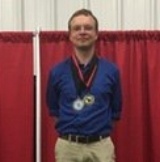 The Academic All-America program is a student-athlete recognition program. The program selects an honorary sports team comprised of the most outstanding student-athletes of a specific season for positions in various sports—who in turn are awarded "Academic All-America" status. Since 1952, CoSIDA (College Sports Information Directors of America) has bestowed Academic All-America recognition on male and female athletes in Divisions I, II, and III of the National Collegiate Athletic Association (NCAA) as well as NAIA athletes, covering all championship sports. The award honors student-athletes who have performed well academically while regularly competing for their institution. Hocking College Athletics had its first class of Academic All-Americans confirmed in the 2016-2017 academic year. 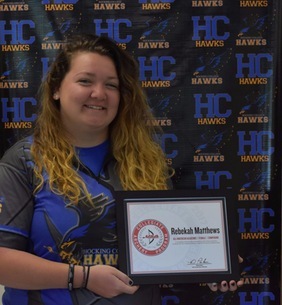 Hocking College Athletics is committed to helping its student-athlete achieve success in the classroom and in competition.